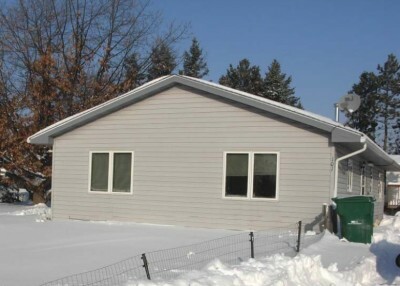 This was the third home to be completed in Hibbing. The Gulia family sold the home back to Habitat for Humanity so it could help another family in need of a home. The home was then recycled and sold to the Beach family.